Are there Non-Surgical Means of Fixing an Underbite? Three Kid-Friendly Summer Tips as We Tip Closer to The Sun! 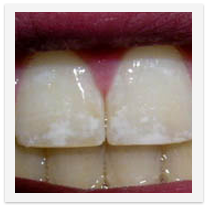 Fix Those Fluoride Stains Today! No News Now But Check Back Soon!